and save the planet while you’re at it. 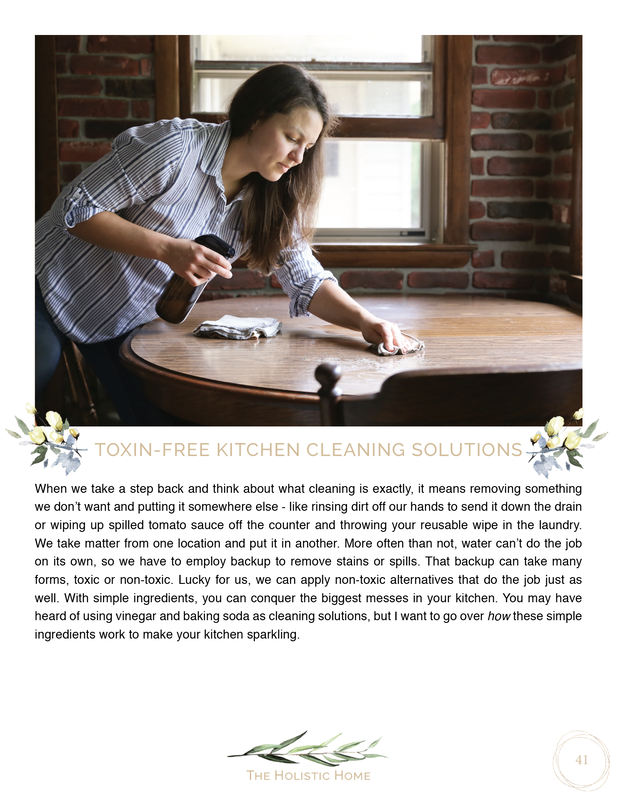 Learn the simple habit changes and small actions you can take to clear out the bad and in doing so, heal your body and help our world. 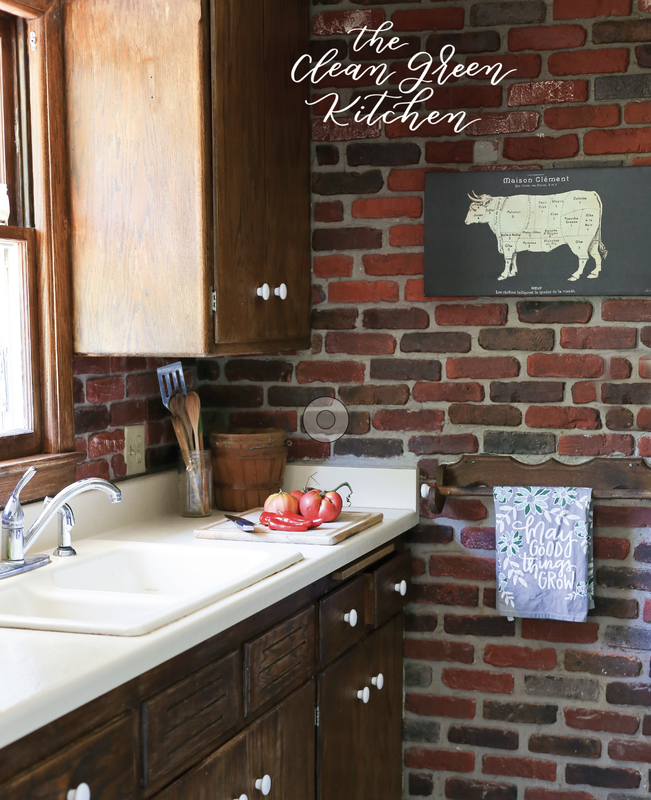 From the kitchen to the bedroom, our homes are full of conventional products we have come to trust. The sad truth is so many of our current habits and products harm our health and hurt the earth. 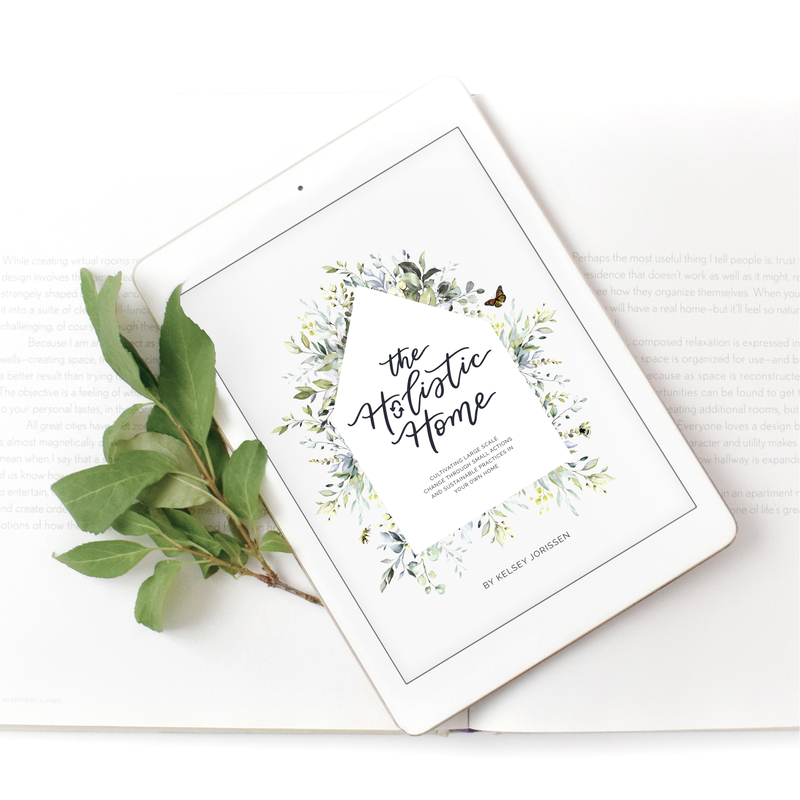 The Holistic Home will guide you through each room of your home and show you exactly what habit changes you need to make and which products you need to swap for healthier, non-toxic, sustainable alternatives. 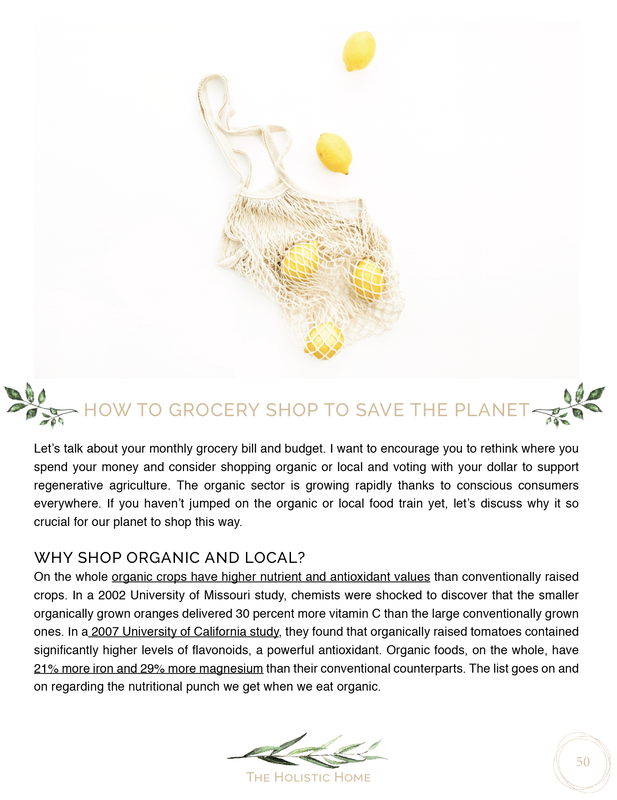 It’s the guidance to help you understand the WHY behind things like composting and shopping organic as well as the HOW. It’s a place for you to learn without judgment of what you’re able to accomplish right now so that we can ensure a better tomorrow. Use my personally vetted list of sustainable fair-trade toxin-free clothing companies that are comfortable and built to last. 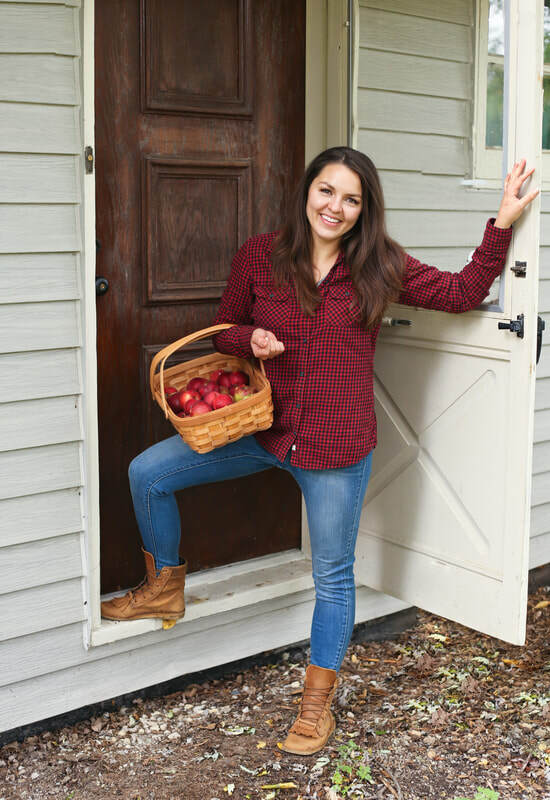 "Imagine you have an amazing friend who up and started her own adorable, eco-friendly farm and knew everything about living your best life in tune with Mother Nature - and was also somehow really not annoying about it. 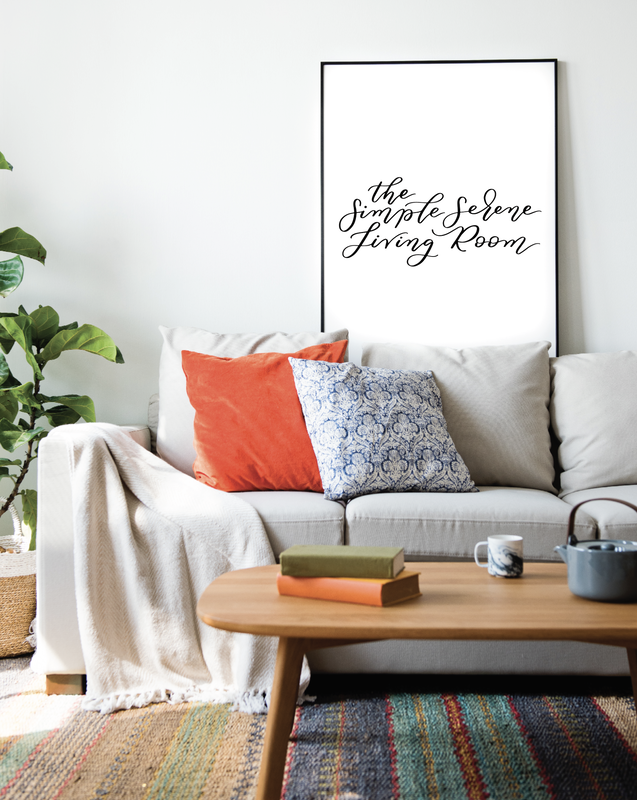 Reading The Holistic Home is like that - it’s inspired me to make my home a healthy, happy sanctuary, even in the bustle of New York City, in ways I never even thought of before. 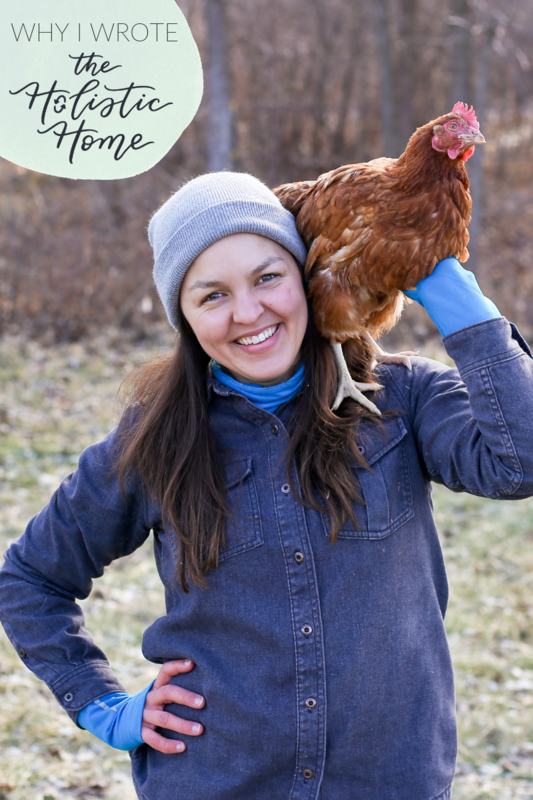 It’s helped me take the reins on my own holistic home. 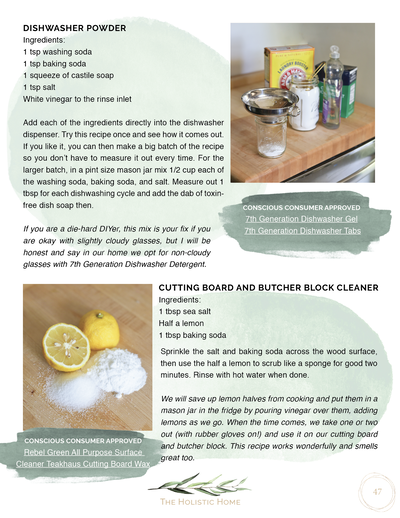 My husband ran out of deodorant the other day, and I whipped him up a batch from scratch! He was completely amazed and it made us both feel proud, happy, and self-sufficient - plus our pits smell and feel great. I laughed out loud at how Kelsey shamelessly and endearingly prioritizes sleep. Her willingness to joyfully live a better life out loud has made me excited and willing to, too! 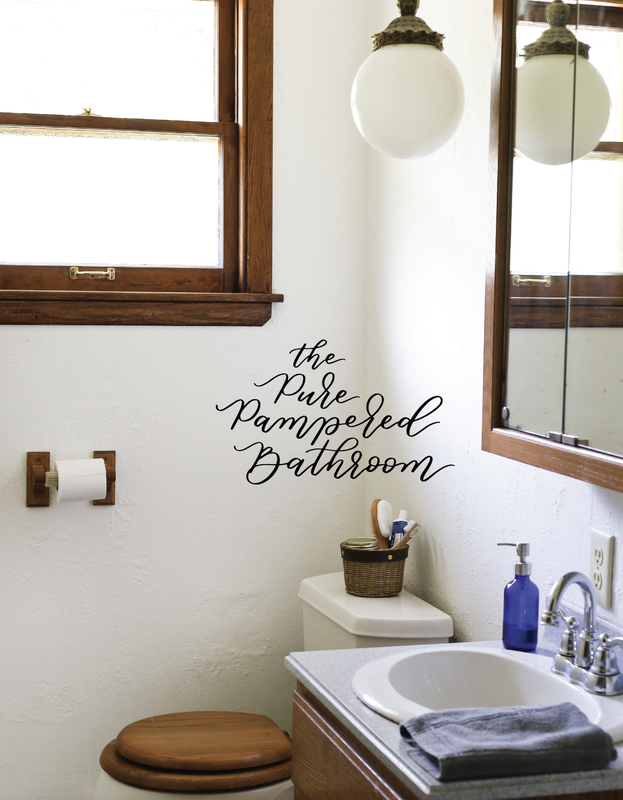 We’re making really fun changes around our house that make us feel great and help the earth, and now we’re spreading the love. Thank, you thank you for this wonderful book! 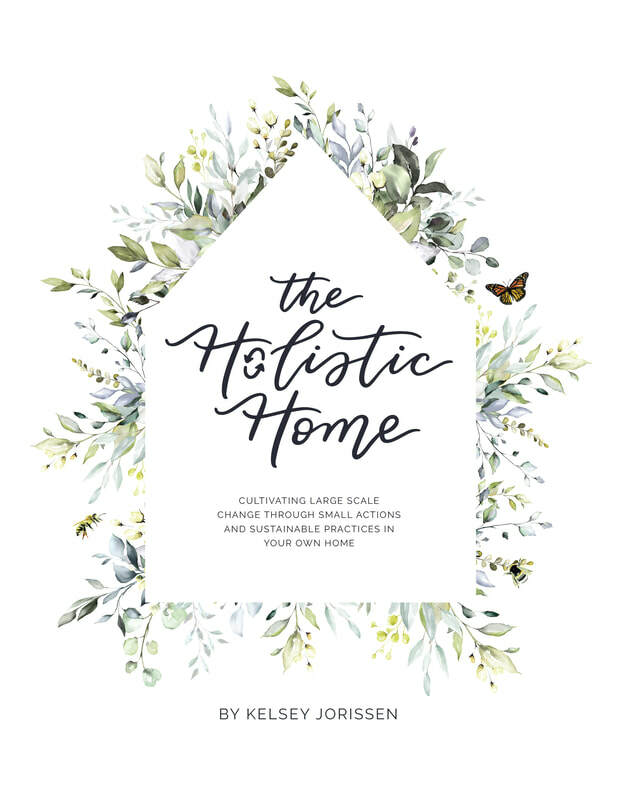 ​"
"When I read The Holistic Home it felt like Kelsey was my personal, loving, eco-friendly, holistic living coach. She made me feel so at ease with all the information she presents, which is a lot. 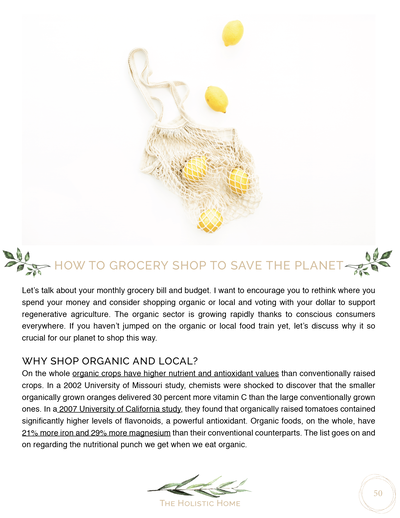 It totally blew my mind how much is wrong with products I have trusted for so long or habits I thought had no effect on the world, but she has this way of not making you feel guilty and helping you realize you have a say in helping and fixing the world. I am so excited to try all the stuff she recommends, like making my own cleaning supplies and shopping at better clothing companies. I am so grateful for this book and I am telling everyone about it. Thank you Kelsey for all your hard work, you inspire me!" "I was so excited to order Kelsey’s book. I’ve been working on making my house greener ever since I was diagnosed with PCOS and struggled with infertility. Kelsey makes being eco-friendly so very easy. She has done all the work and research for you! 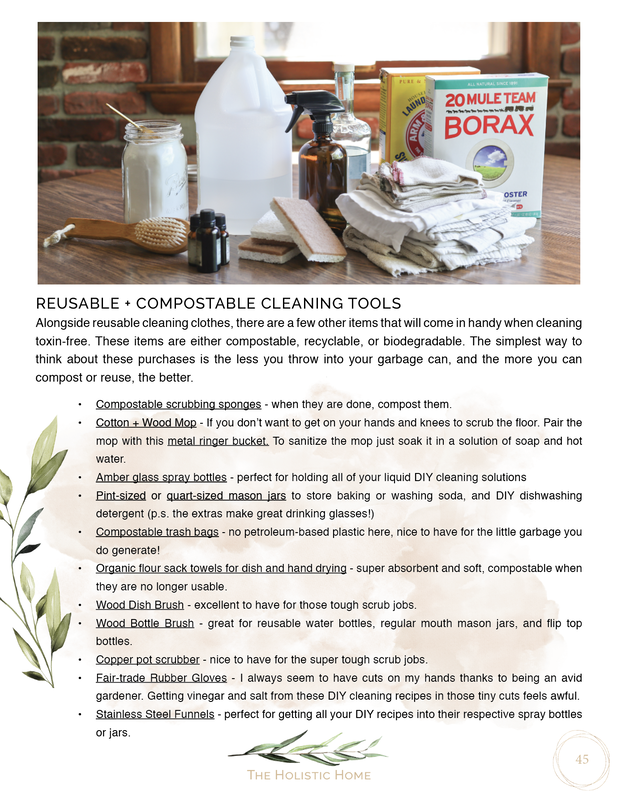 (I’m planning to print the page on recycling out so that everyone in my house knows what to look for.) I also have been using her handy cleaning recipes and my house smells amazing! I would definitely recommend this to anyone looking to make sustainable, more eco-friendly choices. " I highly recommend this book for anyone looking to make a change in their life and home, whether full makeover or small steps. 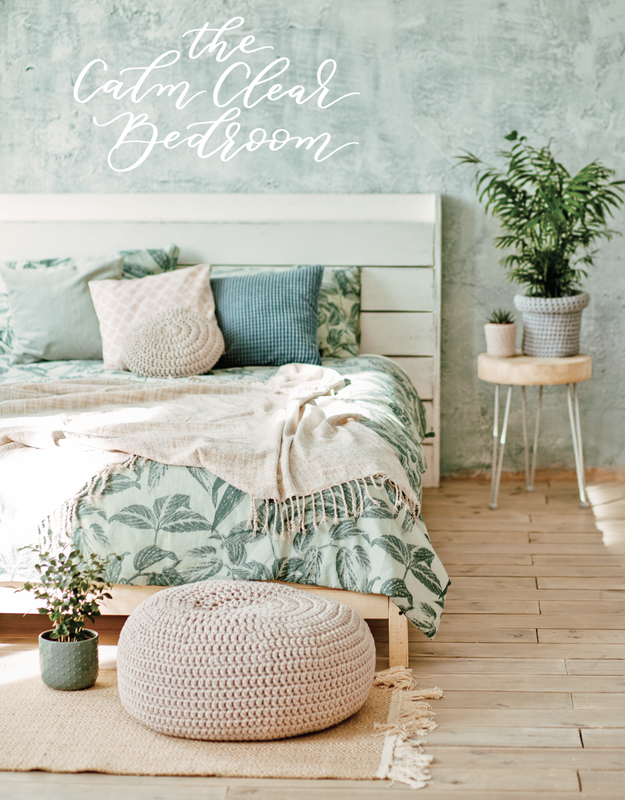 It is a detailed explanation, along with DIY recipes, to work through each room in the home and then get started on your lifestyle. The insights along with instructions are well written and thoughtful. It is a great read to get yourself motivated. I highly recommend it. How does the ebook work and what format is it in? Of course! However, It’s not necessary to enjoy it. With so many clickable links to vetted products and cited studies, I think the ebook is best on a digital device. The PDF is approximately 40 MB with high-resolution photos and graphics. Are your recommendations for products in the ebook affordable? 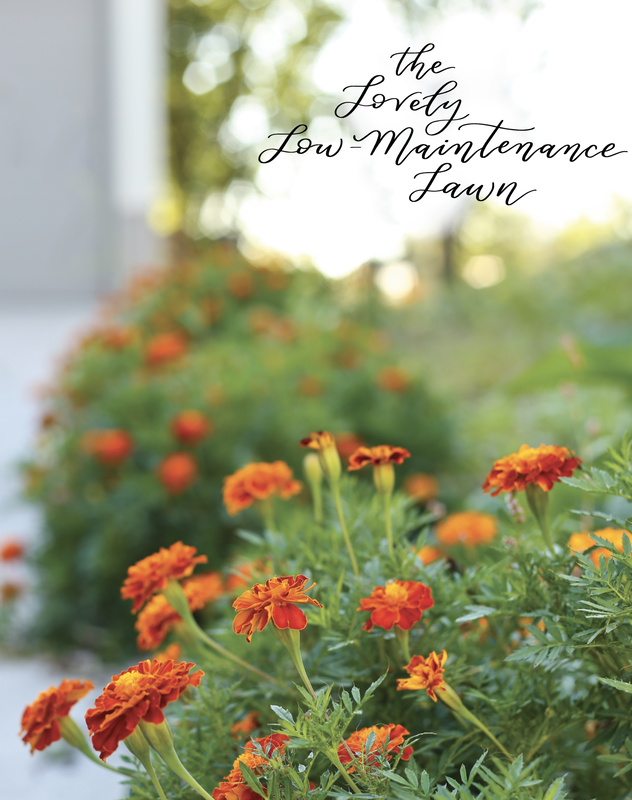 For each product in your home, I provide both a DIY option and a purchase option. When going the DIY route, you inevitably save money and spend time. On the flipside, you can nab any of the vetted products I suggest and spend money but save on time. I provide a range of products in some instances too so that you have budget friendly options if things are on the more expensive side. Is the content in the ebook applicable to men and women? I have more questions before I buy! No worries! Feel free to send me an email at hello@kelseyjorissen.com. Hi there! 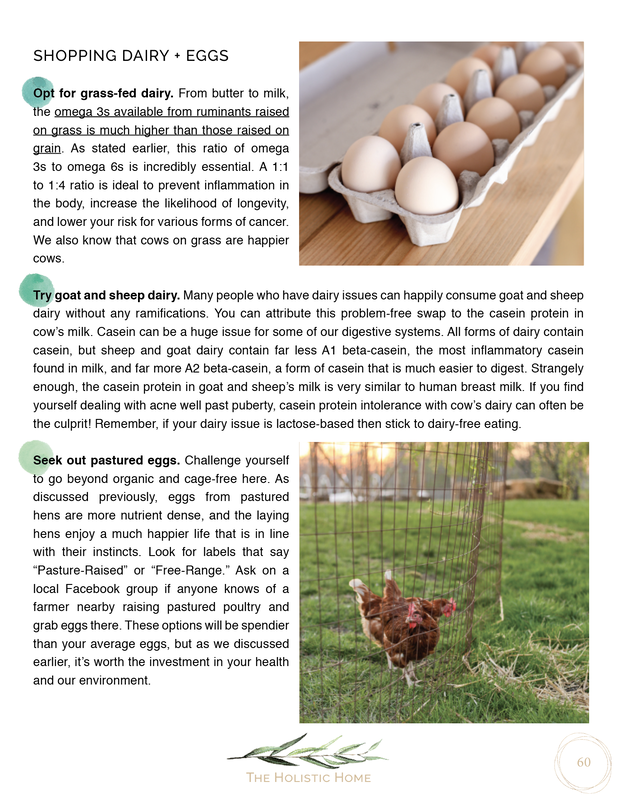 My name is Kelsey Jorissen and I work as an organic farmer and educator. ​Sustainable holistic living is my jam and I love teaching others how to heal their bodies and work in tandem with nature's strengths. I started my holistic living journey nearly a decade ago and have learned so much along the way. This book takes all the research I've done and the discoveries I've made and puts it into one resource to make your own journey as easy as possible. 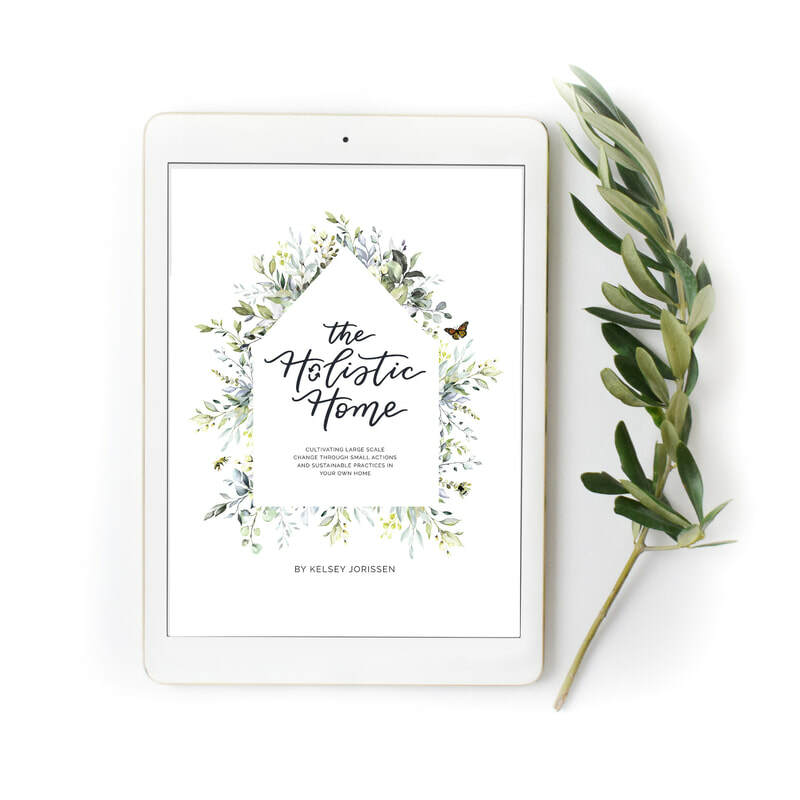 My hope is that this book empowers you to take small steps in your own home to make big changes for our only world! 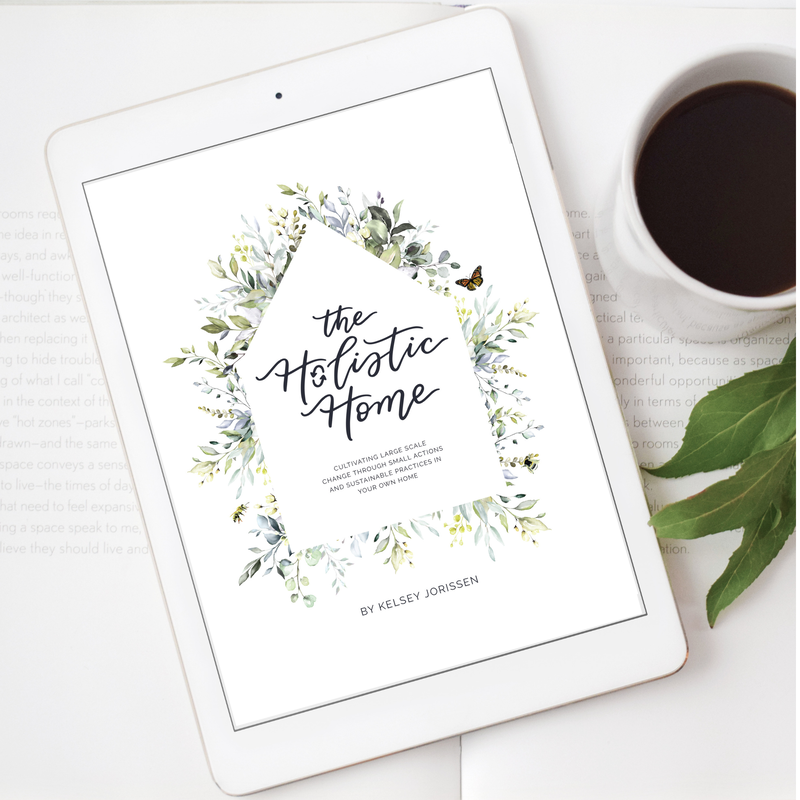 Purchase the ebook and start your holistic living journey today!